Science Study Materials are located in the Academic Commons and available for students whenever the Academic Commons is open. 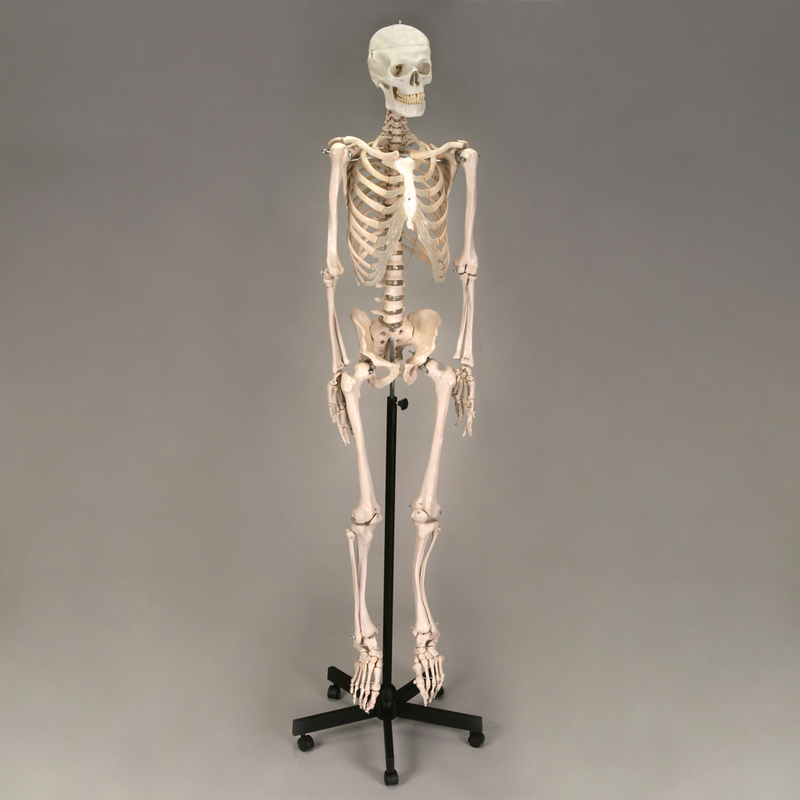 Students have access to a variety of models of the human body, complete human skeletons, and a microscope. A half size human figure with removable organs. Students are encouraged to use materials anywhere in the Academic Commons; however, science study materials are not available for check out.